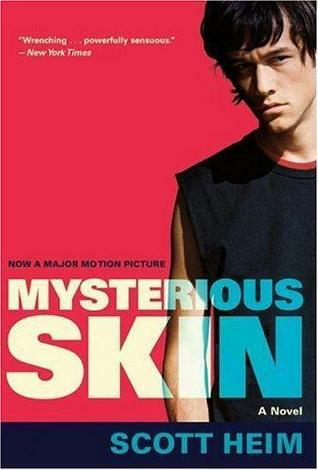 Earlier this year I read Mysterious Skin by Scott Heim and only now am I getting around to reviewing it. I recall when I finished it my reaction was “Wow!” This is an engrossing and extraordinarily well-written work, especially when one considers that it was Heim’s first published novel. The subject matter is one of society’s great taboos, child abuse/pedophilia. The story traces the lives of two young boys, Brian Lackey and Neil McCormick, both eight years old when the tale begins; they live in Hutchinson, Kansas about 50 miles NW of Wichita and the year is 1981. 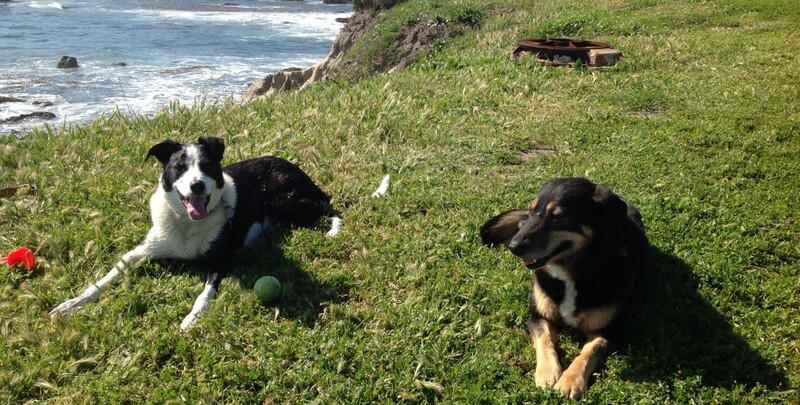 While they do not really know one another until the story’s end eleven years later, their lives are very much connected. The two though could not be more different. Brian is quiet, withdrawn and a somewhat nerdy kid. He is one of two children in a middle-class family in which the parents are increasingly growing apart. Brian’s father is determined to make his son a Little League star even though the boy has no interest and very little talent. In the opening chapter Brian is under the crawl space of his house late at night, bruised and confused, having no recollection of what happened to him over the past five hours. He eventually becomes convinced he was abducted by aliens and held captive in a UFO. Trying to discover what occurred on that fateful evening is his narrative. Neil lives with his single, promiscuous mom on the wrong side of the railroad tracks. He is daring and a hell-raiser, the total opposite of Brian. We learn early on that he has been seduced and sexually abused by “Coach” Heider. Rather than feeling violated by the experience, he is comfortably drawn into the relationship. As the story progresses and Neil reaches puberty, he turns to hustling and targets adult men, craving the satisfaction and security he experienced with Coach Heider. Unlike Brian who cannot remember what happened to him, Neil cannot and does want to forget. Other key characters include Avelyn Friesen, whom Brian seeks out when he learns of her accounts of being abducted by aliens, Brian’s parents, Neil’s mother and of course Coach Heider. This is not a book for the squeamish and I am certain many will be repelled by the graphic descriptions of Coach Heider’s appalling predatory behavior. If however you can stomach the subject matter, it is difficult to not be impressed by the incredible story that Heim has to tell. The author tells a frightening, disturbing tale populated with believable and interesting characters. In 2004 there was a film adaptation of the book starring Joseph Gordon-Levitt and Brady Corbet as the teenage Neil and Brian, and Bill Sage as the Coach. Gordon-Levitt has recently become one of my favorite actors and seems the perfect actor to capture Neil’s complex and fascinating character. The film like the book received excellent reviews and I look forward to seeing it sometime soon. The novel is a definite winner, perhaps the best book I have read in 2014.